Easy to use, sturdy construction with lock screw, frame crossbar anc claw etc. Unscrew rotation lock to retract the feet. Rubber feet avoid slip, top rubber covered avoid scrach your caliber. High quality aluminum alloy in durable black matte finish. Designed for real fire caliber, no collapse. Fits onto Weaver or Picatinny rail. Rotatable sling stud built in is perfect for mounting bipods or attaching to sling swivels. Adapter body is made of aluminum alloy. Stud is made of steel. Anodized in matte black finish. Q1: Could you introduce briefly about your company? 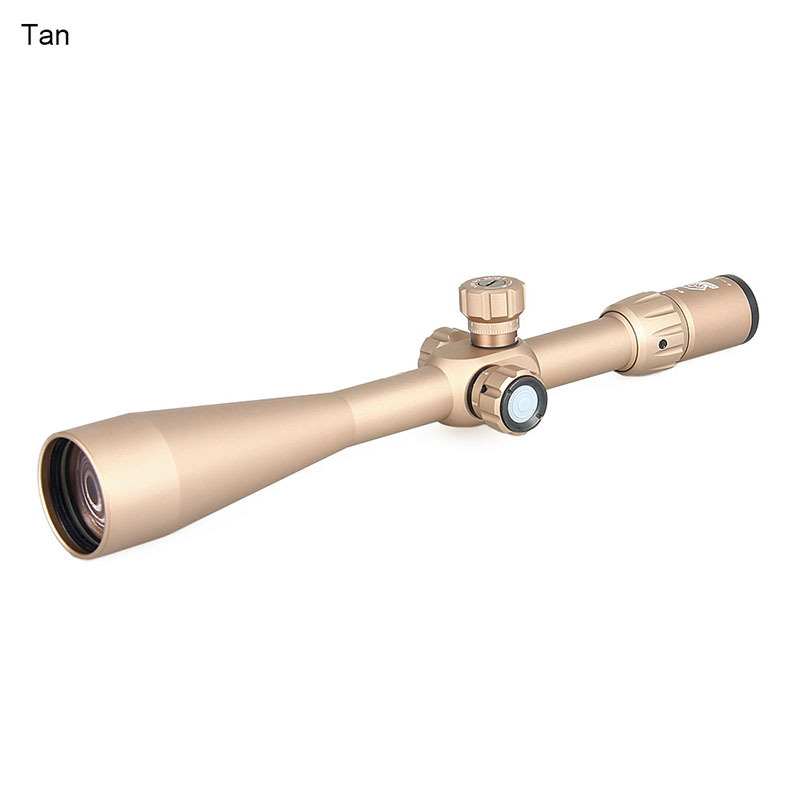 A: Guangzhou Canislatrans Sports Limited is a professional manufactures who producing military outdoor equipment, tactical and optical instrument. Q2: Can you do OEM? Q3: How does your factory do regarding quality control? A: 1) We have specialized QC department. 2) We have all detailed records for nonconformity products. Q4: How can I get some samples? A: 1. You can choose our design, we make the samples accordingly. 2. Please send your original samples, we can make the copy as yours. Q5: What's your production period? A: 1)1-3days for our stock cargo. 2)30-35 days for 1 20GP container . Q6: What's your shipping ways? A: By express, air, sea.